- Monitoring-intervention, security and protection for objects and persons, security events, security consulting. - Installation of security systems, surveillance systems technology. Royalty Webdesign made ​​for the well known security agency in Timisoara a business class presentation website with full editing capabilities of content management via a dedicated module. 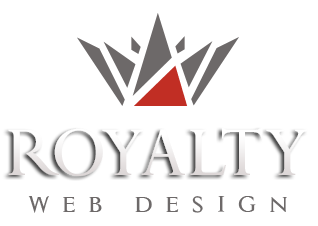 Modern and elegant website is SEO optimized for search engines. 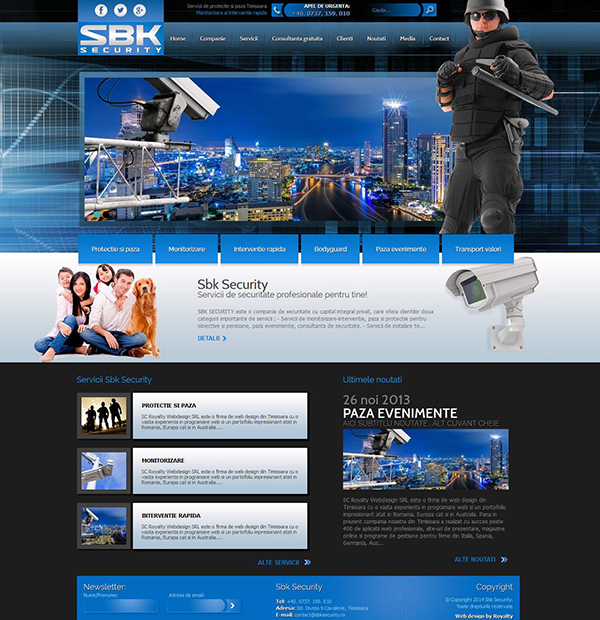 The website realized for security and protection company is being updated with information.